best hair care tips, how to maintain your hair to get a healthy hair easily! Do you want to get a healthy hair and shiny long hair? So the question is, how is the way to get it easily? Calm down guys, you come back to my daily website. 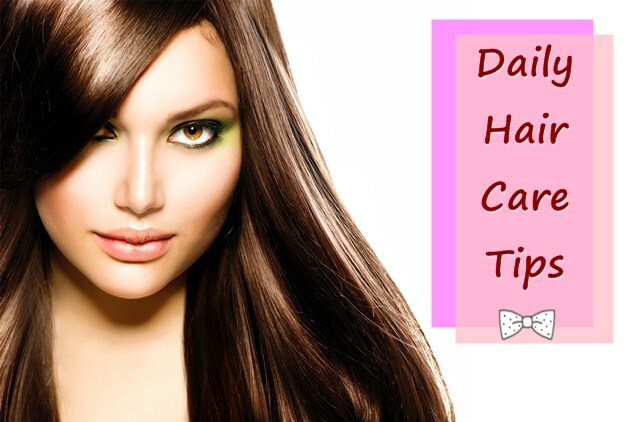 Now, I would like to share about the best hair care tips with an easy and simple way that you can do at home. Surely everyone wants to get beautiful hair includes a black and shiny long hair. Having a healthy hair, it is a dreaming of many people, especially for a woman. For that, here I will give you some tips about that based on my experience. What should you do to get it? Do not wait so long, let’s go check and follow the steps below! You should know what is your hair’s typical. It means you must understand whether you have a dry or normal hair. If you have a normal hair, it is lucky for you. But if your hair is typically dry, you must be aware while doing some treatment. 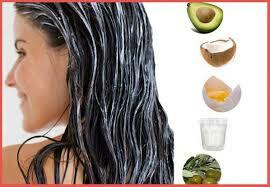 Do some treatment like a cream bath or do some mask special for hair that you can do at home or in a hair saloon. If you want to do it, choose a mask cream bath which made from a natural ingredient such as ginseng, aloe vera, avocado, olive oil, or etc. You can do the treatment 2 times in 1 week. Then, if you always do smoothing on your hair, better you may use a conditioner before doing it. Then, after you washing your hair, do not tie your hair. Let it getting dry first. You must use some conditioner and vitamin for hair after you wash your hair. Then the next steps, you also may do some hair care tips which can make your hair getting shiny and long perfectly. Do you want to know how are the steps? Let’s check here! Surely, you want to get a long hair include a black and shiny hair, right? 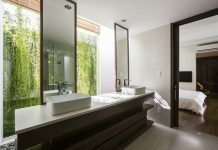 Here, I will share the tips that you can do it easily at home. Let’s check it right now! You must wash your hair routine maximum 3 times a week. Choose the suitable shampoo to use and suitable for your hair’s condition. 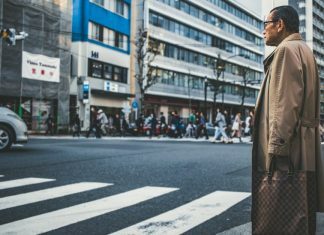 Always cut your hair, if it is already getting long or does not has a good model. Do not color it, if your hair get a fall off because it will make your hair more damage. Use a vitamin and conditioner after you wash your hair. But remember do not use a conditioner after your hair getting dry because it will make adhering. Let your hair growth perfectly. Do not always tie your hair. 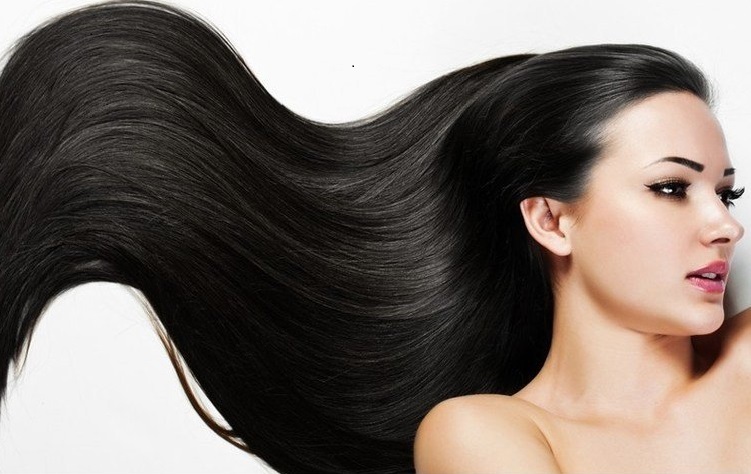 Do some treatment of hair care tips above to get a healthy and shiny long hair perfectly. You may do it at home routine. If you want to get a maximal result, you should follow all of the steps above well. Ok, guys, that’s all about some hair tips that I can share with you right now. 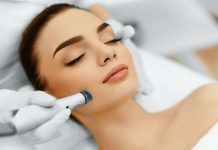 Hopefully, it will bring a lot of benefit and advantage after you do this treatment. Good luck! Previous articleHome Design Inspiration, Top Review about 3 Typical of The Best Decorations in Roohome Website! Next articleLips Care Tips | How To Get Pink and Soft Lips With a Natural Treatment!